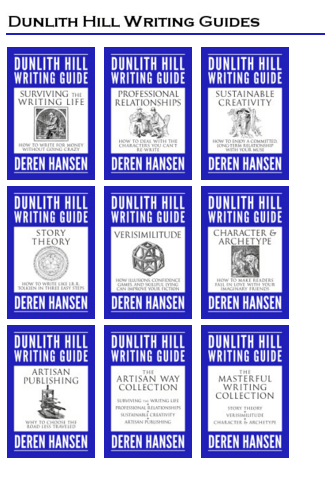 Deren Hansen, author of the Dunlith Hill Writing guides joins the Technology = Equality Communtiy to provide an inside look at the publishing industry. Listen in as Deren delights with his wit and hypnotic audio book voice! Strategy: Take your time to explore; what is it you are trying to accomplish, why you are trying to accomplish this, and how you anticipate your idea working out. Wisdom: It can be difficult to strike a balance between coming up with an abundance of ideas and choosing which ideas to follow. When chasing new ideas, be sure you are not suffering from the Fear of Missing Out. Create structure for yourself so you can continuously produce. Wish: A time machine is really in demand; Deren is not the first Technology = Equality Podcast guest to ask! What is going on Tech =E Community?!?! In reality, Deren would love to have a personalized book suggestion tool.